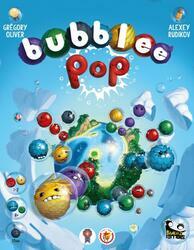 Bubblee Pop is a colorful game in a world populated by Bubblees, small round creatures that live in bubbles. You will have to line them up in three to land as much as possible on your planet while taking advantage of their powers. But your opponent has the same goal!